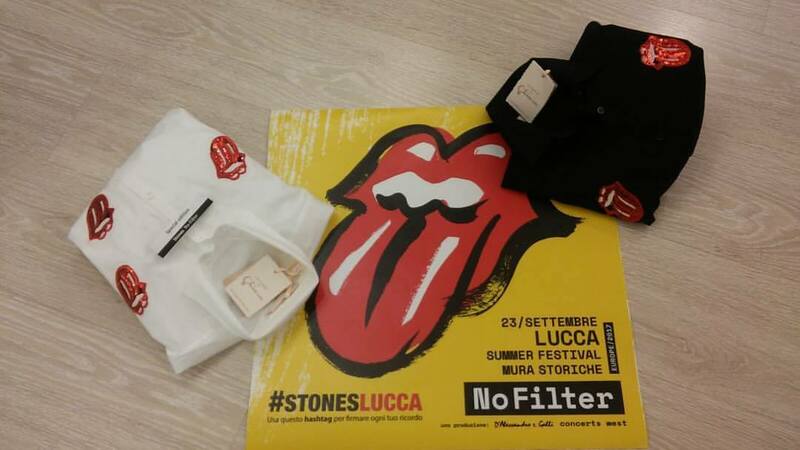 Le Camicie di Chiara, in the heart of the shopping street in Lucca, Via Fillungo 100 had the best idea for this memorable event; for those of you who cannot get to their amazing, one-off, concert in Italy, you have to buy this shirt! 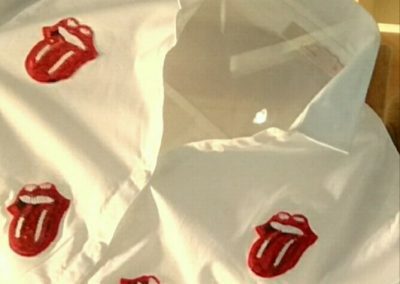 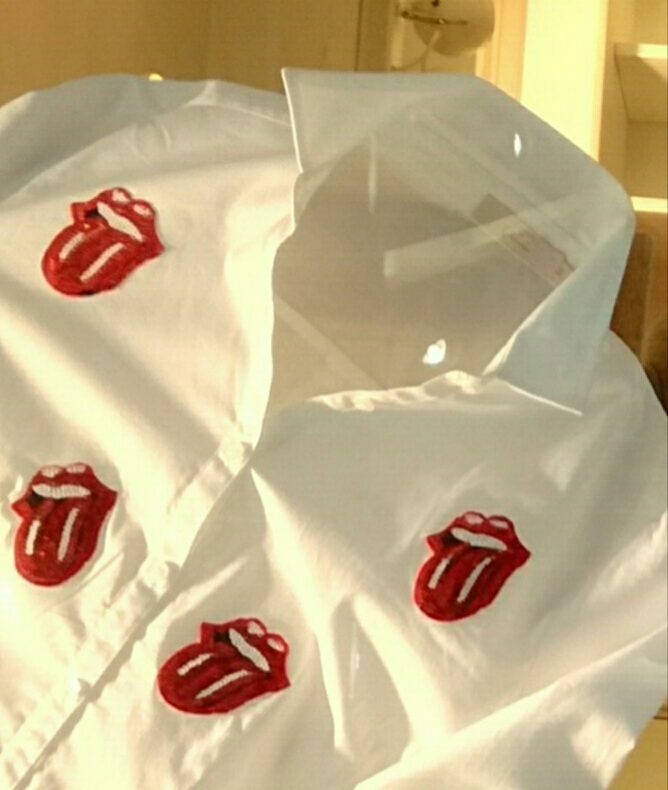 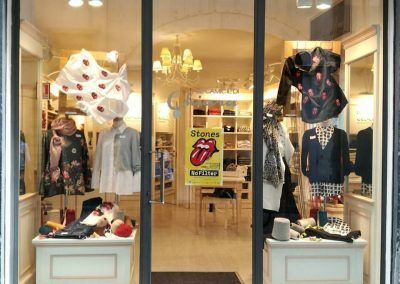 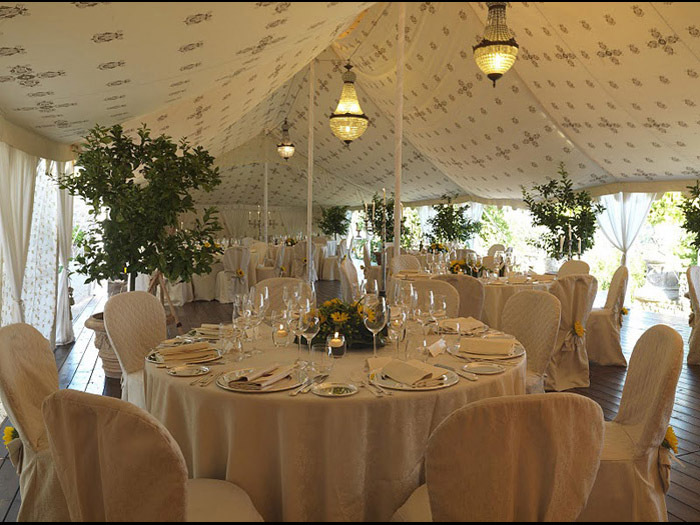 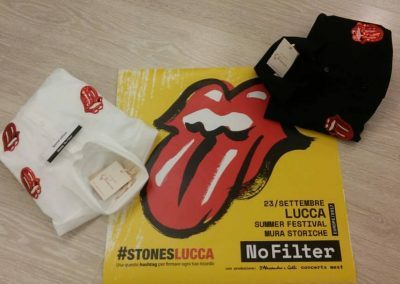 The upcoming Rolling Stones concert will be the only one in Italy and the Stones selected Lucca as their favorite city. 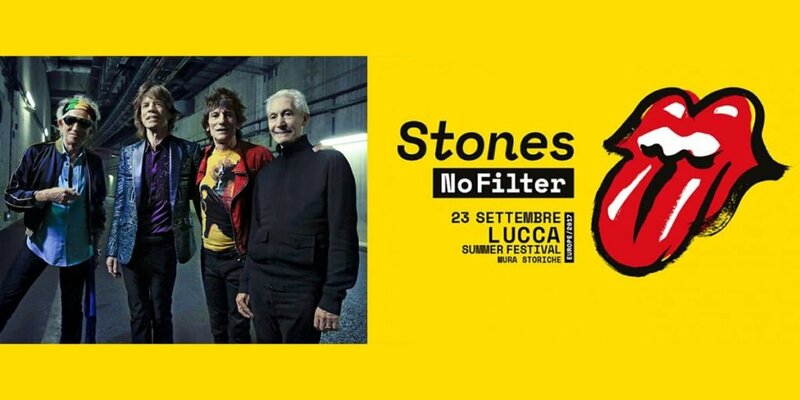 The band will be touring the rest of Europe this fall but stopping in Tuscany during the 20th Edition of the Lucca Summer Festival on September 23rd. 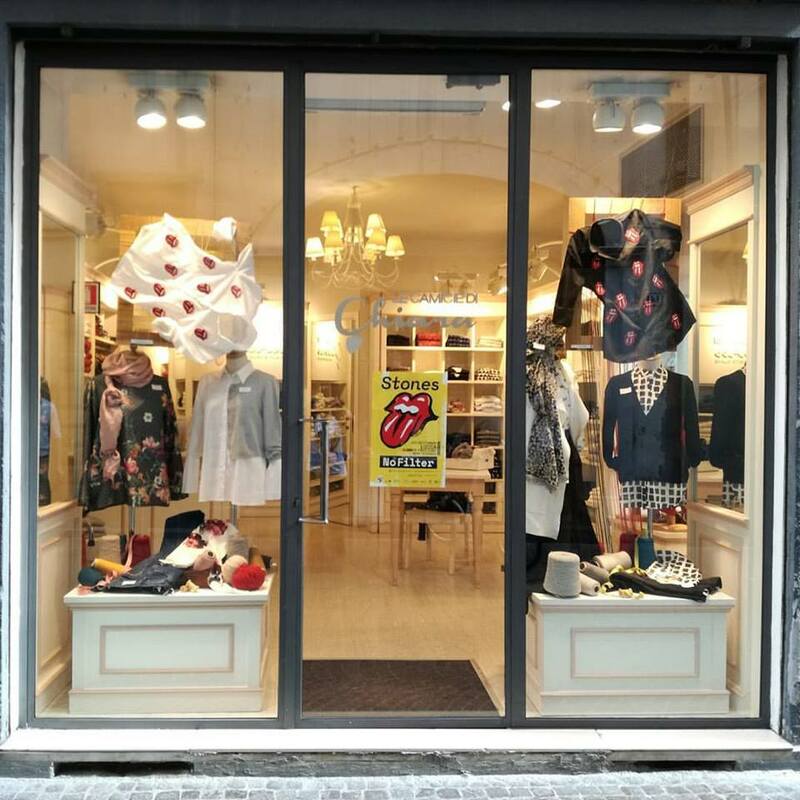 I selected the shirt at this store to remember this event as well as this city which has a long history in welcoming musicians, artists and travelers from all over the world!